Cara Brickwork have been awarded the masonry package on the new Denton Wellness Centre in Tameside by main contractor, Willmott Dixon. 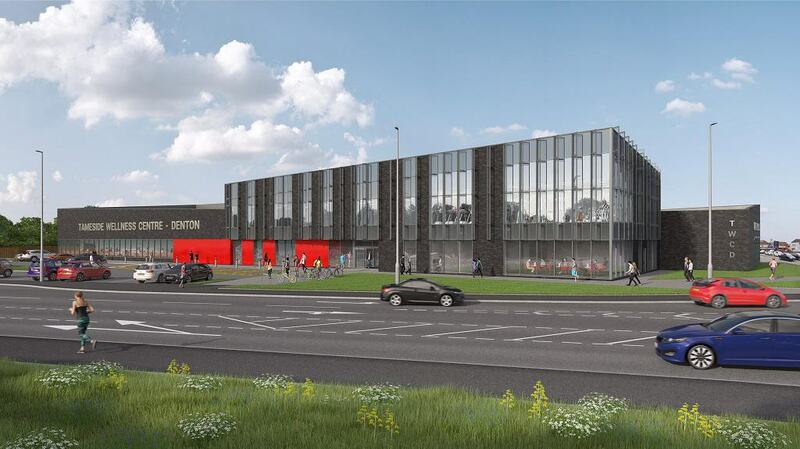 The £14m leisure centre will bring an eight-lane competition swimming pool, learner pool, spa area, fitness suite and ten-pin bowling alley to the area as well as community facilities, including meeting rooms, children’s soft play area and multi-use studio spaces. Work will commence on the substructures at the end of this month with the superstructure starting in June.